Destiny is one of the biggest releases we’ve seen in a while. All the flurry of attention is reminding me of the hype surrounding GTA V last year. This time around, there is a special relationship with one particular console, and Sony isn’t shy to brag about Destiny. We’re treating it, for all intents and purposes internally, as if it’s a first-party release. We’re wrapping our arms around it on all levels of the organisation. It’s a special project and an important project and it has the power to launch Christmas. It’s hugely important. 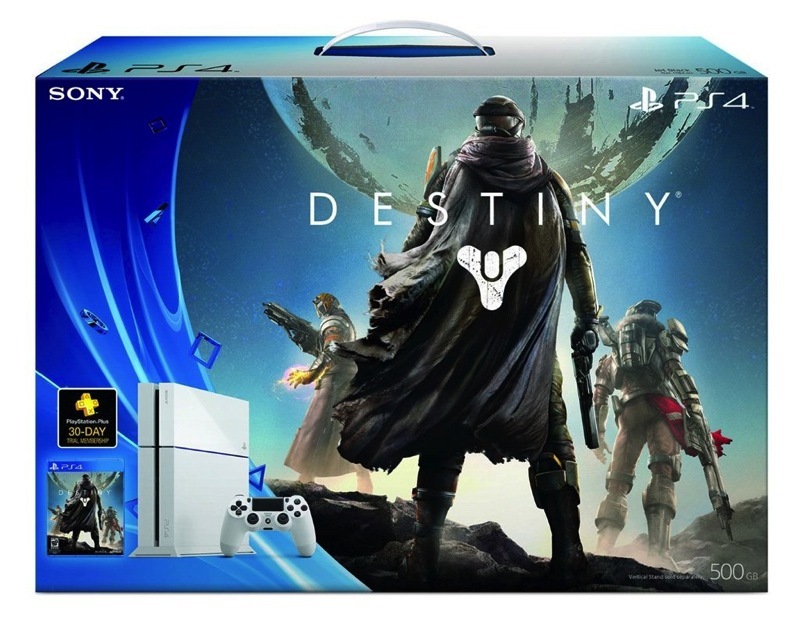 Gara believes that Destiny will help ship PS4 units as people are finally convinced of the console’s value proposition. It will definitely be a top selling game for the console – I believe that it will be a bestseller across both platforms, in fact. However, Gara goes on to say that he thinks this could be important for other upcoming titles, too. I see it as the launch pad for the whole festive season. It comes nice and early in the season. People will go out and get a new console and then they’ll want more games to play on it. It really does kickstart the market for ourselves, retailers and publishers alike. This certainly could be true – there are a lot of fantastic games coming in the next few months and people will want to grab plenty of games for their new consoles. I think that Destiny will also help the Xbox One ship units, but it doesn’t compare with the support that Sony is giving the title. In the same way that Halo will also help sell the Xbox brand, perhaps Destiny will do the same for PS4 despite actually coming to both new generation consoles.